Single mom Cedar McLeod leads an ordinary but lonely life, balancing the demands of her career and her six-year-old daughter, Eden. One day, a fight between the two leads to the stunning discovery that Eden can open portals to anywhere she imagines. But before they can learn more about Eden’s extraordinary gift, the young girl mysteriously disappears. 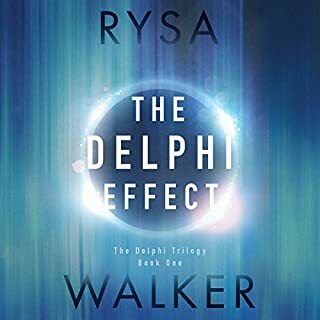 Desperate to find answers and her daughter, Cedar seeks out Eden’s father, who left before Eden was born. 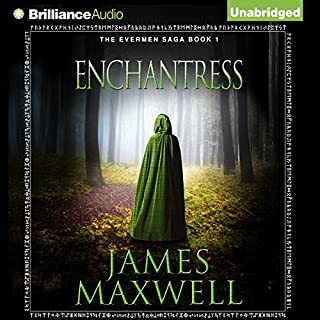 What she discovers challenges everything she’s ever known about the world around her: Magic is real - and mythical beings from an ancient world will stop at nothing to possess Eden’s abilities. Now, Cedar may have to put her faith in all of them if she hopes to save her daughter’s life. 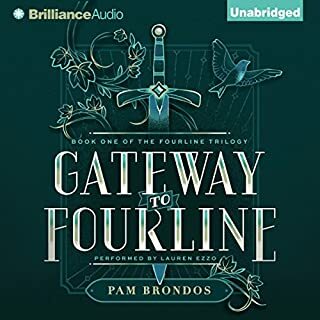 The first in the Thin Veil series, Through the Door is a pulse-pounding adventure that takes listeners across the globe and into the ancient realm of Celtic myths, where the stakes are high and only the deepest love will survive. Book discovery is the biggest problems for authors in a world that has an over abundance of free or cheap ebooks. No reader has to ever pay for a book again if they choose. Every day there are literally hundreds of free books available through Amazon or other ebook providers. This is in addition to the thousands of public domain books and library books available. This is why being chosen for Amazon’s Kindle Daily Deals is so important. Almost every Kindle Daily Deal book breaks into the top 100 for at least the day of the deal and often for several days after. I rarely buy books from the Kindle Daily Deals, not because they are not great deals but because I have have hundreds of books already purchased and unread already on my kindle. 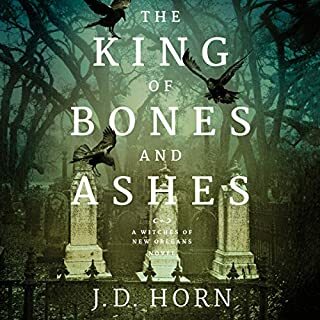 But for some reason I picked up Through the Door when it was a Kindle Daily Deals and also picked up the accompanying audiobook (so kindle book and audiobook were $3.98 total). Through the Door is another modern fantasy using the Irish fairy tales as the jumping off point. Neil Gaiman, Rick Riordian, Michael Scott, Orson Scott Card and many other authors have already used the ancient stories to mine ideas for new books. While the ideas are not completely original, the execution is pretty good. Cedar McLeod is a single parent. Her boyfriend of two years disappeared without a word 7 years ago. Cedar was left pregnant (he did not know yet). She has worked hard to make a good life for herself and her daughter, Eden. Cedar’s overbearing mother is always around to help with Eden, but also is sure to include a generous helping of guilt. When her friend offers to find her missing boyfriend (because of a concern for Eden) Cedar realizes that everything she thought she knew was false. There is a whole extended family that Cedar did not know about. And Cedar’s mother has known all along. While the book is pretty good, Cedar is a bit hysterical at times and the book starts a little slow. If it were an independent author, I would probably rate it a bit higher. But it is a book from Amazon’s own science fiction/fantasy imprint 47North. So I think it should have had a bit more polish. It is good enough that I will probably pick up the second book that has a scheduled release date of December 2013. 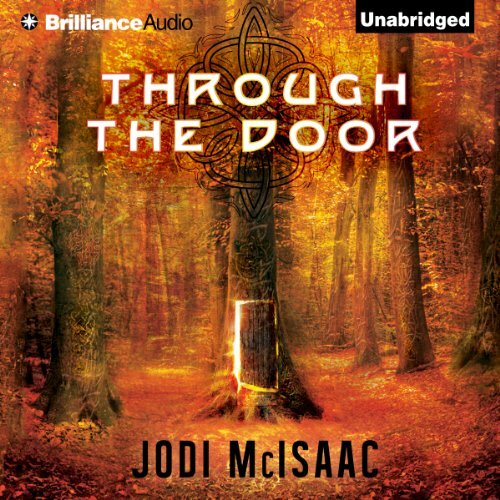 Would you consider the audio edition of Through the Door to be better than the print version? What didn’t you like about Kate Rudd’s performance? The inflection she put into Cedar's voice made her sound like a whiney child. I didn't take it that way at all when reading the print version. Actually, I didn't care for most of the voices she used. I enjoyed the story much better when I read it. 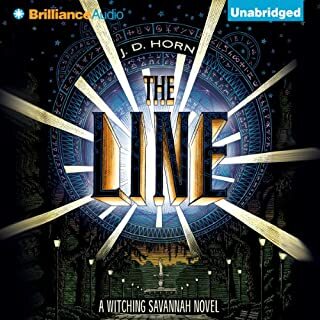 When listening to the Audible version, I was constantly annoyed with the narrator. I was actually quite glad to quickly finish this book. It had no depth and was rather uninteresting to me. I listen to my books while running. It makes the run go by in no time but this morning my 2.5 hour run took FOREVER listening to this book. The story was just not fresh and you wanted to understand more of the mysteries that seemed to be everywhere but went quickly flat. More of the history of these people, but nothing other than a typical bad guy that ruins paradise. Actually, that is really as much as you get... there is this really bad guy and we don't want him to hurt us worse. The magic wasn't magical, the Gods, weren't very godly. I wanted to fall in love with even one character but just wasn't able to. The main character screams at the lover that left her years before who just explained he had to do it to save her life - but you left me and made me feel really bad!!! Then goes on to scream (yep lots of screaming) - why wont anyone tell me the truth? With all that I have seen I haven't gone nuts. Doesn't anyone realize I can take it... even though the entire book, all she is doing is going nuts, and screaming at people... The mother gets mad because the daughter goes to others for help, yet she offers her daughter no information, no explanation, no help, no support. Would you ever listen to anything by Jodi McIsaac again? What does Kate Rudd bring to the story that you wouldn’t experience if you just read the book? Do you think Through the Door needs a follow-up book? Why or why not? It likely could be a series, but it is not one I would read. I think the whole lot of them should go back to fairy land...good riddance. I'm not sure what went wrong with this story. It might have been the deliberate lies or deceit among the main characters. It might have been the years of totally unnecessary secrets between mother and child. What ever is was, I felt absolutely nothing for any of the folks involved in the book. Even the ending left me cold. Needless to say, I have no desire to read another book in this series. I recommend this book to anyone who enjoys fantasy stories. I got caught up from the beginning and it held my interest all the way through. The narrator did a great job in bringing out the stress or joy of the moment. This was a different sort of read from my norm and I'm glad I took a chance on a new experience! So much love towards this book. I'm starting the next book asap, I listened to its entirety when I had gotten it only about 12 hours ago. I hope the next one is just as good, even better. The plot line was a little weak, but it was interesting nonetheless....jyst a few eyerolls now and then. Would you try another book from Jodi McIsaac and/or Kate Rudd? 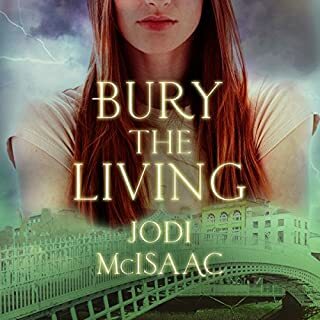 I will be reading the second book in this series by Jodi McIsaac but only because I stopped listening to the audible narration. This is the worst narration I've ever heard. I would rather listen to the computer generated narration. The story line was great all around. Nice combination of sci-fi and adventure. Everything. Her accent, her intonation, her delivery. All of it was awkward and strained with a very bizarre and stilted accent. My tweenage daughter and I really enjoyed listening to this book. I have downloaded the next in the series already.